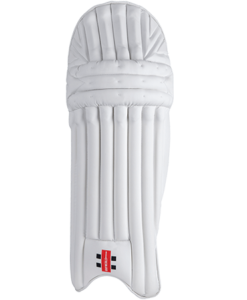 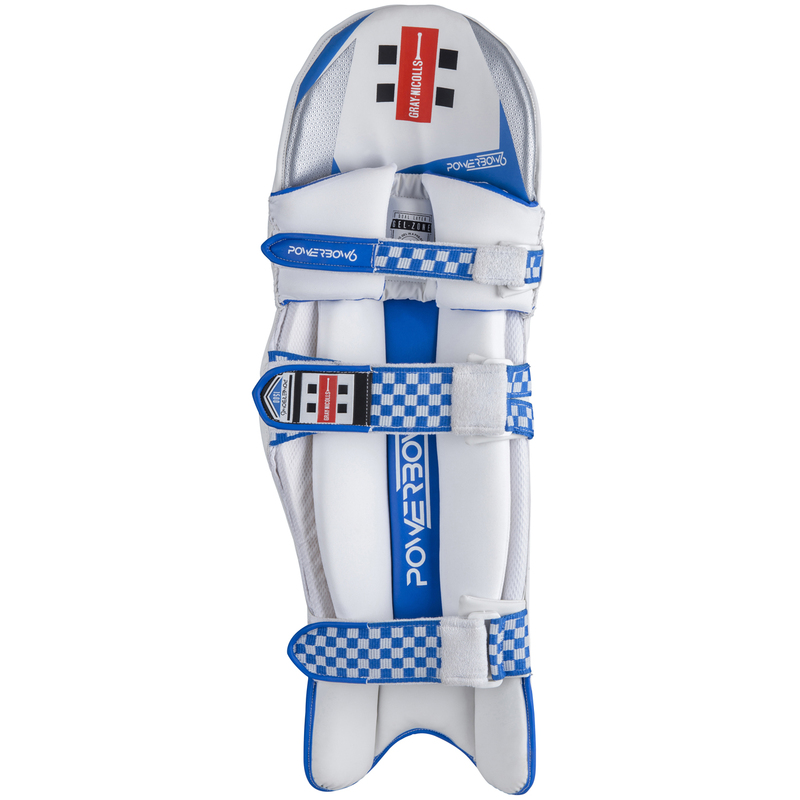 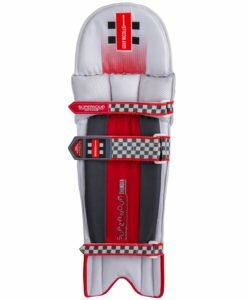 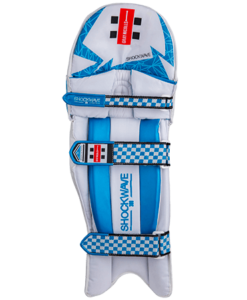 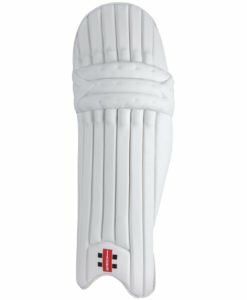 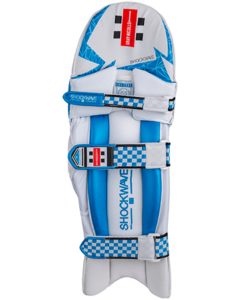 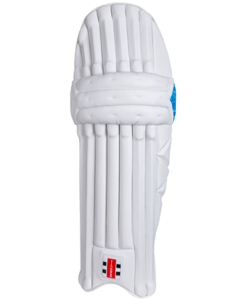 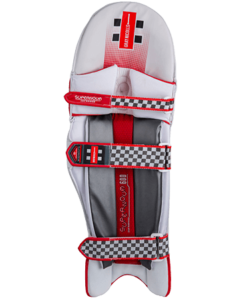 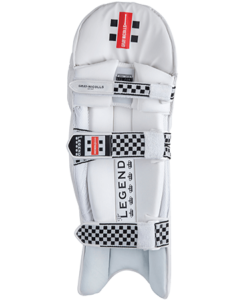 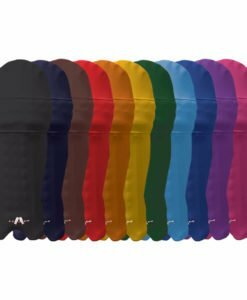 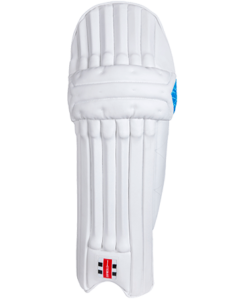 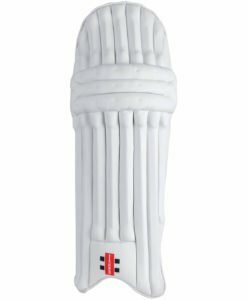 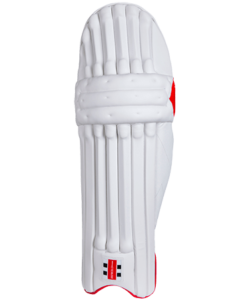 The Powerbow 6 1500 uses Ultralight HDF in order to offer excellent durability and longevity while being lightweight and adding a modern aesthetic to its appearance making this a very high performing legguard. 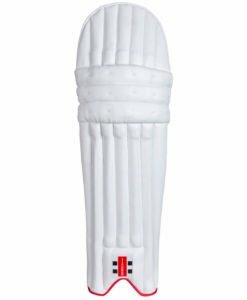 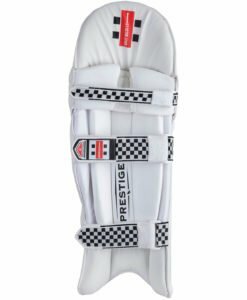 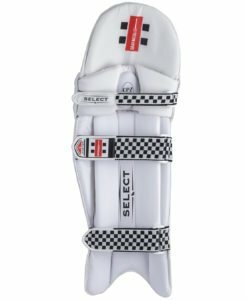 This leg guard offers tangible performances with a trisystem vertical booster which is comprised of EVA and Poly-armour and then paired with seven 30mm light HD Foam bolsters and reinforced cane rods. 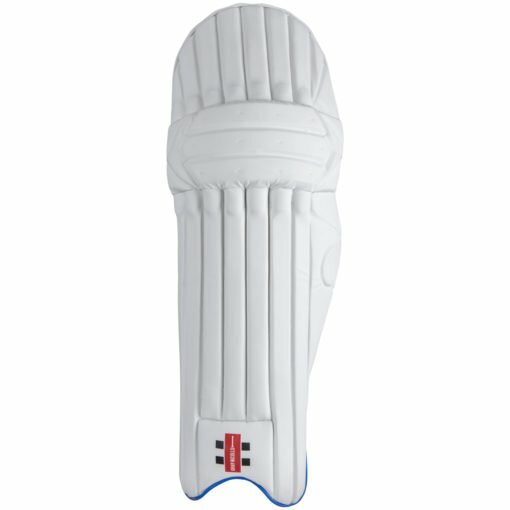 In order to get a supportive 3D fit and first class comfort they have 30mm HDF wings with full length HDF internals as well as a pre-shaped knee cup with Poly-armour and Gel Zone.